India – A Good CUP International, Inc. The word ‘Dalit’ is often used to describe a person who comes from any lower caste, even though technically authentic Dalits are kept outside the caste system as unworthy to enter the social and religious life of society. 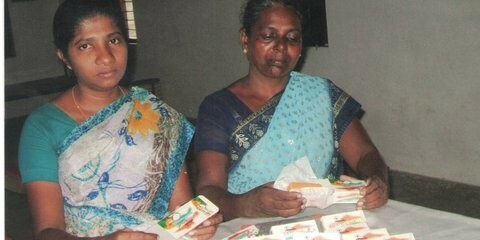 They are generally considered to be polluted socially, poor economically and powerless politically. They are treated as ‘untouchables’. Dalits are found spread throughout the nation of India, South Asia and among the Indian Diaspora around the world. 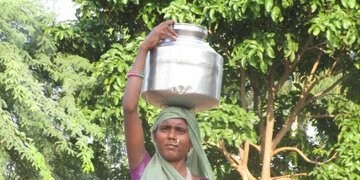 It is said that the Dalit women in India are the “Dalits of the Dalits”. They are illiterate, slaves to men and other upper castes. 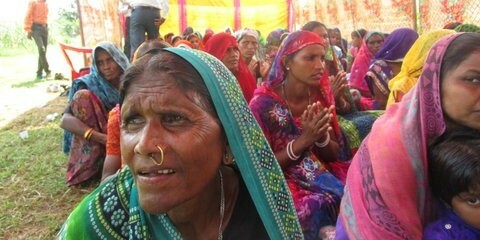 Out of the 350 million Dalits nearly half of them are the Dalit women. 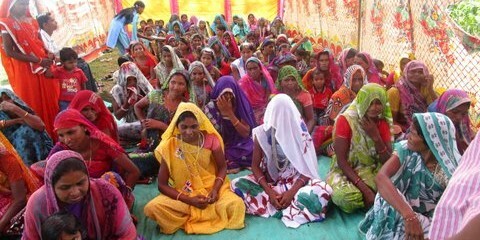 In each state the Dalit women have their own dehumanized code of social customs and norms which they have to follow. 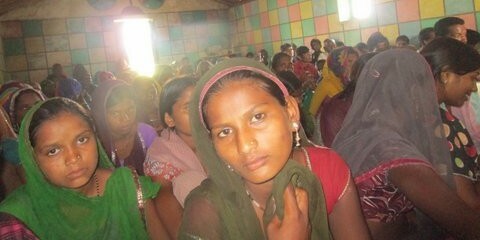 Dalit women and Dalit girls are a tool in the hands of men of their own caste and to the upper caste. They have no role in the decision making of the family. They are born as slaves and untouchables, live and die as slaves and untouchables. It is only Christ who can make a change in their life struggle for existence. 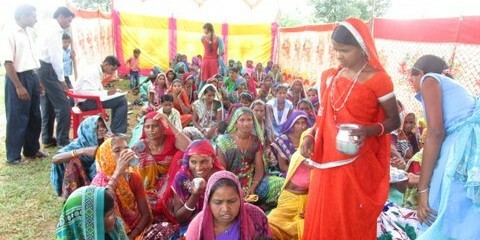 CUP India will be directly involved in the rehabilitation activities of these Dalit women and girls with the desire to transform and restore them.